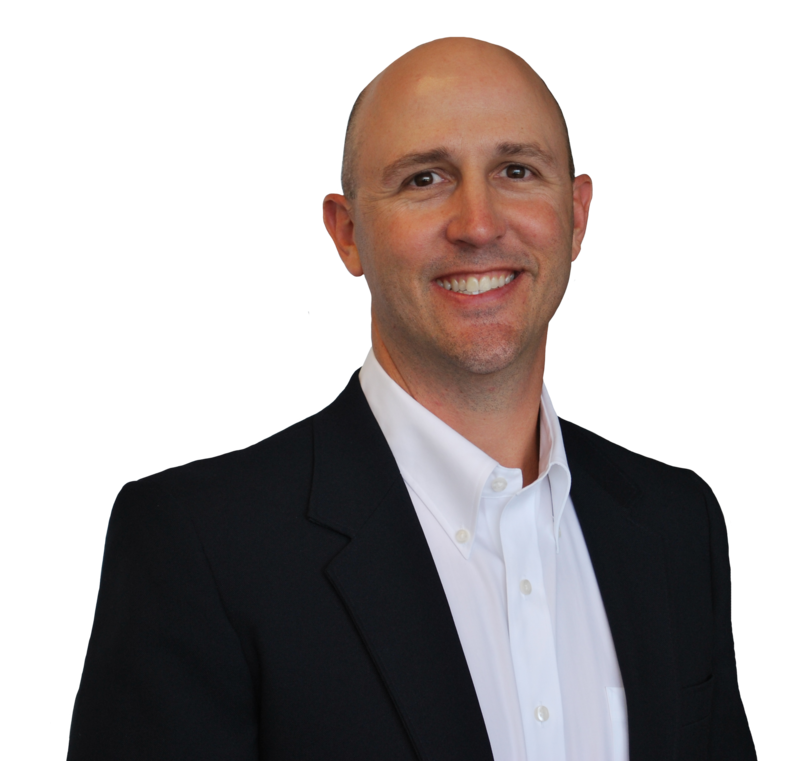 Jim Forgan, Ph.D. and associates in Jupiter and Stuart, Florida provide dyslexia testing, ADHD-ADD testing, learning disability testing, IQ gifted testing, consultations, and resources to help parents and children. 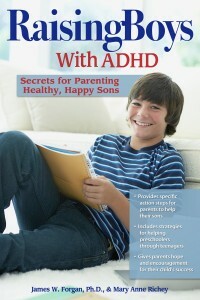 Be sure it’s ADHD. It’s highly helpful to have your child tested for ADHD/ADD using a school neuropsychological evaluation. We offer school neuropsychological evaluations for all types of learning disabilities including dyslexia, dysgraphia, dyscalculia, and processing problems. We offer reading testing for children who have mild to severe reading difficulty. 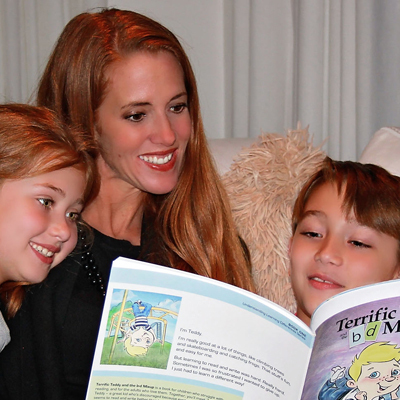 Our goal is to identify the best reading curriculum to help your child become a strong reader. No, we are out-of-network but do provide you with a receipt that you can submit to your insurance company for out of network reimbursement. Do you charge extra for Saturday appointments? No, there is no surcharge for Saturday testing with an associate. How soon do we get results? Gifted testing results are given the same day. Learning disability, ADHD, and school neuropsychological results are ready in a week. We work with ages 4.5 through adult. We offer two options for testing your child for gifted. Click the button for details.